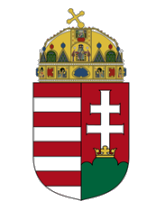 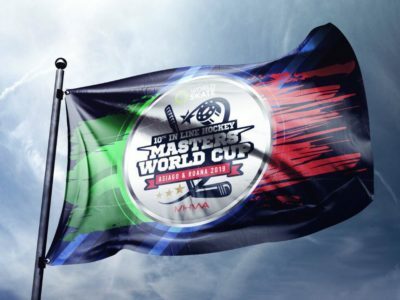 The flag of the World Cup 2019 is flying high !!! 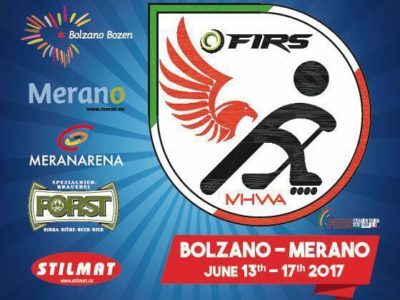 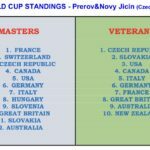 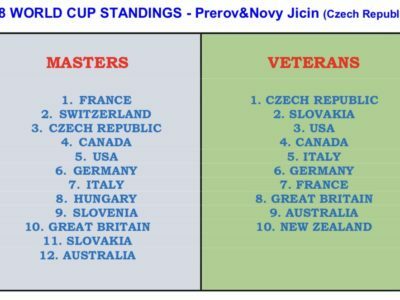 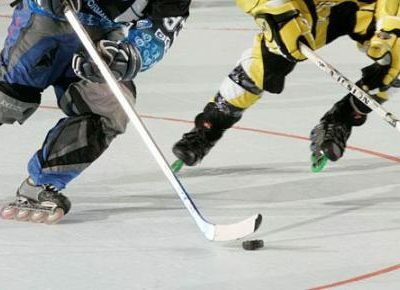 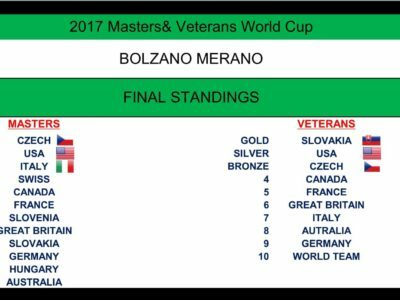 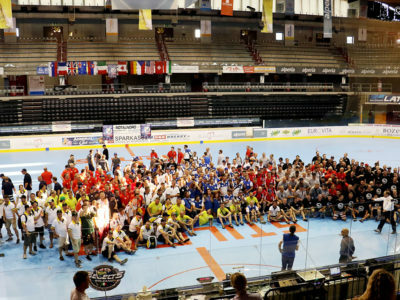 The 7th World Master’s Cup of In Line Hockey and the 1st Over 45 World Cup will start in Bolzano and Merano on June 2nd. 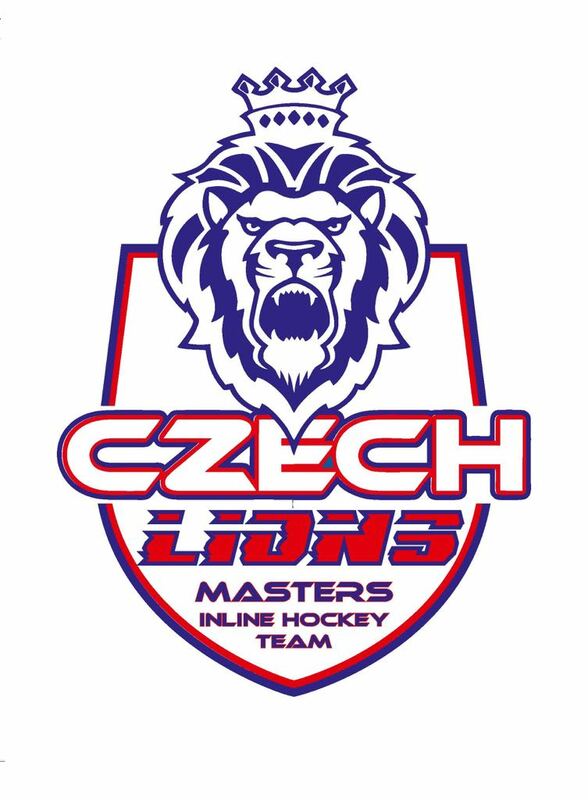 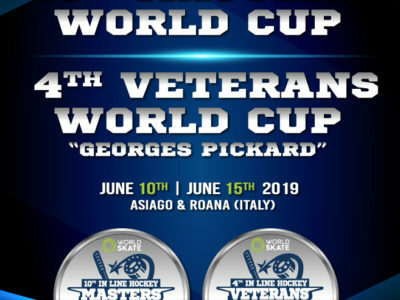 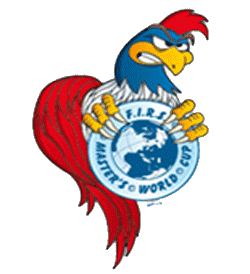 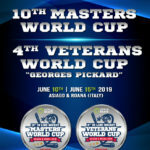 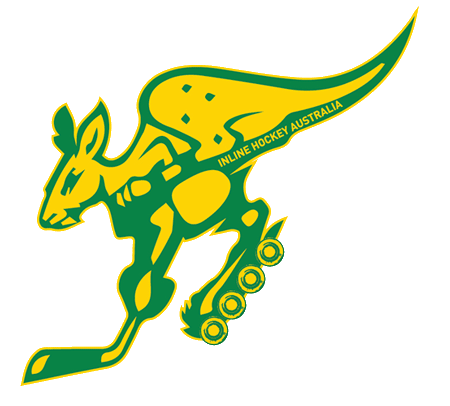 The organizing committee and all the staff of the Italian Association of Masters In Line Hockey desire to receive you in the best way possible, offering all participants, including their families, a complete service.